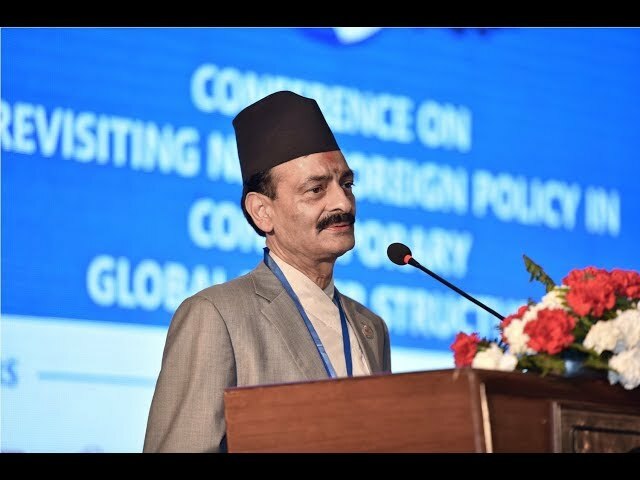 KATHMANDU, March 26: Former Industry Minister Nabindra Raj Joshi said on Tuesday that the government has not done enough homework to make the upcoming Nepal Investment Summit a success. 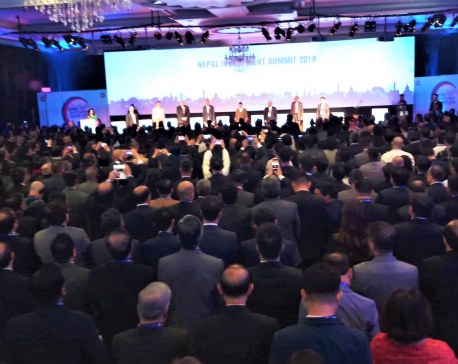 Joshi, under whose leadership then Deuba-led government hosted Investment Summit in 2017, claimed that the government seems to be unclear on the rationality behind hosting a similar summit. "Perhaps, the government is making preparations for the summit in its own way. We are not aware of that. But, we don't see enough preparation for the investment summit. The government seems to be unclear on the rationality behind hosting the similar investment summit merely after two years," Joshi told Republica Online. The former minister said that the government has not consulted yet with the main opposition party Nepali Congress regarding the summit which is going to be held coming Friday and Saturday. Joshi said that foreign direct investment pledge in the country is not encouraging as claimed by the government. "The FDI pledge has come down by 40 per cent. Given this situation, the government has failed to convince the people on the rationality behind hosting the investment summit," he said while casting doubts over the success of the summit. He argued that the recently-enacted laws including Foreign Investment and Technology Transfer Act by the government to attract and facilitate foreign direct investment are unambiguous and fail to address the concerns of potential foreign investors. "Hosting the Investment Summit is not a bad idea itself. But, before making decisions to host another investment summit, the government should have first analyzed outcomes of the previous summit. 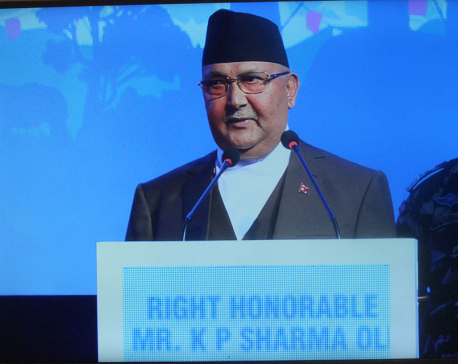 Why Nepal failed to capitalize on the $14 billion worth of foreign investment pledges that it received during the previous summit?" Joshi questioned. He said that the government ignored the three committees formed by the Deuba-led government immediately after the previous investment summit to materialize the investment pledges. "Those committees had already started their works immediately after the summit. But after the government changed, those committees remained inactive. And, now the government is going to host another similar summit. What can we expect from the similar summit in merely after two years?" Joshi said. The Nepali Congress leader was of the view that the upcoming Investment Summit should not be just a mere conference of foreign investors. Joshi said that potential foreign investors could be discouraged citing security concerns following the Chand-led group intensified violent activities across the country. The former minister said the Chinese and Indian investors were interested to make huge investment in Nepal as the then government hosted the similar summit in 2017.